Welcome to your e-Safety Page. 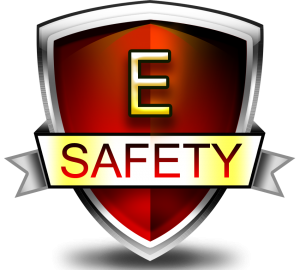 While exploring this page you will find advice and information about staying safe online. You will also find some games on the links in the table below. Facebook Settings – coming soon! Snapchat Settings – coming soon! 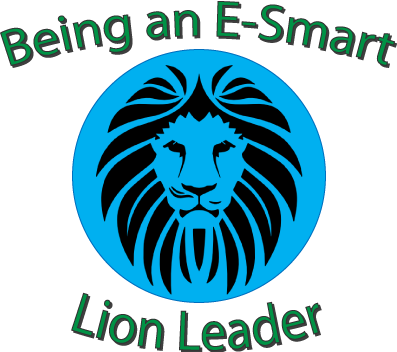 Become and E-Leader – coming soon!